It’s Christmas!! Time to party!! We’re going to replicate the Pub Sessions we have during the year at Hardiman’s Pub once a month. 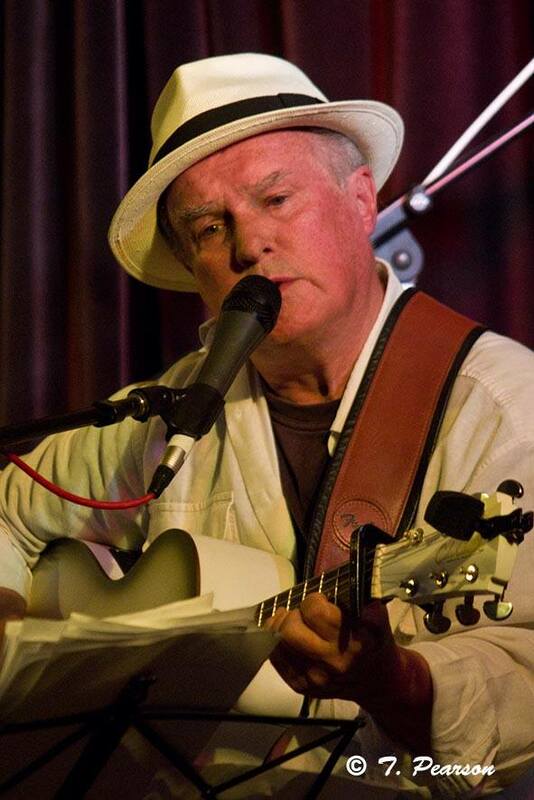 Dennis (Tom) Cartwright is a veteran musician with a history in rock bands and as a solo performer at various locations. Dennis also looks after the beloved Harmony Row Vineyard, another great venue all on its own! 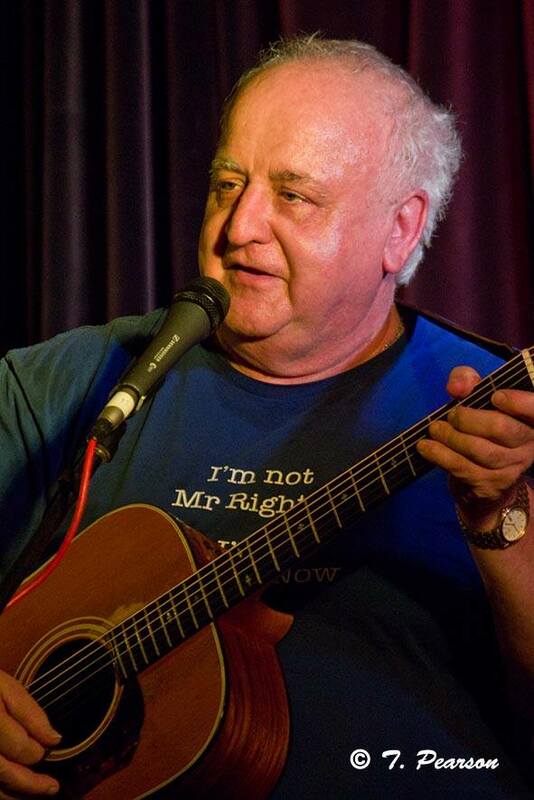 Cliff Ellery (yours truly) convenes and has run Albert Park Port Lounge concerts for 14 years so far. I like to jam with my friends and have fun with music. Being self-indulgent I reckon if the boss can’t get a gig what’s the world coming to?? Suzette Herft plays a unique blend of modern Australian Folk. 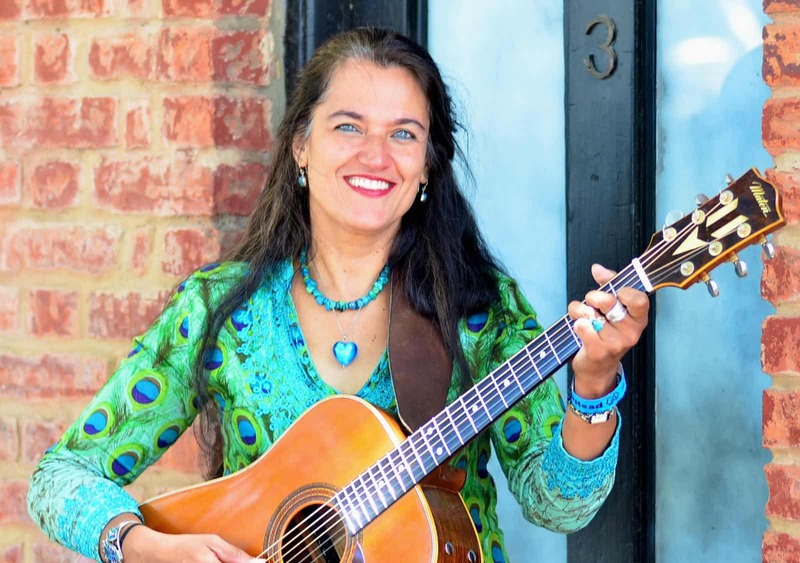 Suzette, with her touch of exotic spice from Sri Lanka, is the ‘Pearl of the Indian Ocean’, Suzette grew singing to her father’s classic country collection, and was influenced heavily by the American Songwriter Troubadours, playing at various folk venues and festivals around Australia. 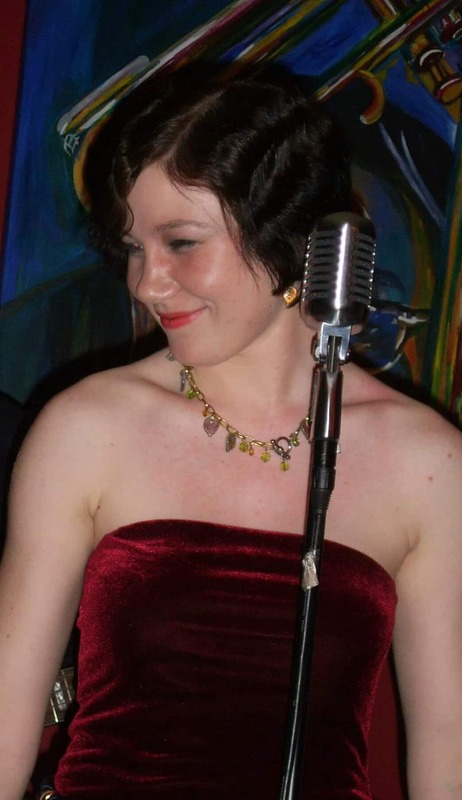 Renowned for her re-creation of the songs of Joan Baez and Bob Dylan, Suzette has also written some wonderful songs. 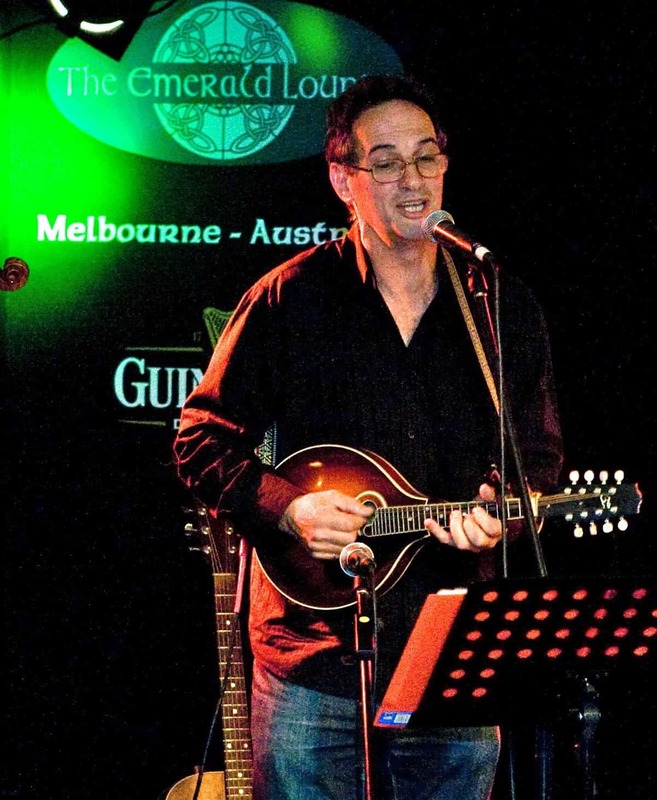 Chris Lazzaro is a great singer songwriter who has previously collaborated with Suzette. He is a member of the Blackberry Jam Bush Band and a gifted player of various instruments …. Each month the combined voices lift in harmony to several of Chris’s songs which we have come to know and love.